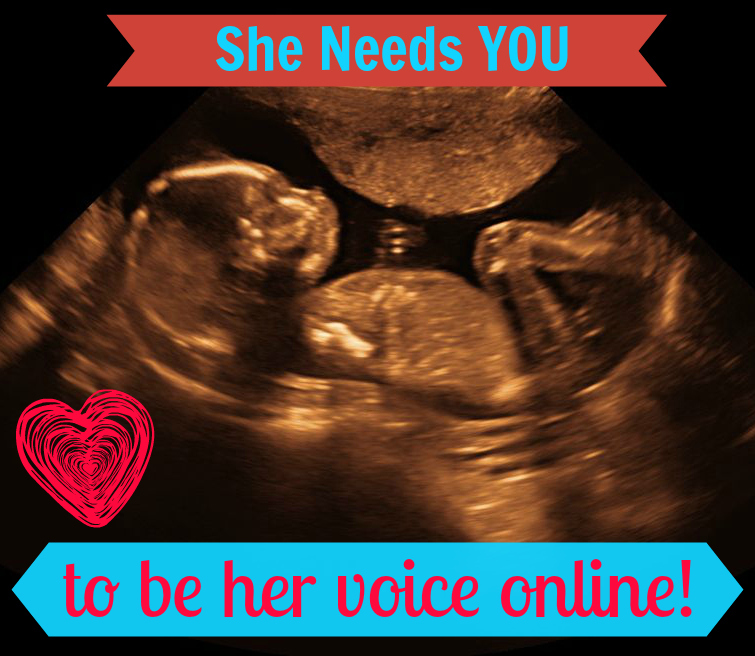 We Need Your Voice for the Voiceless Online! There is no time more crucial for pro-lifers to get online and advocate for the unborn than right now. Did you know 52% of Twitter users and 47% of Facebook users rely on these social media sites for their news? (Pew Research Center, 2013) Facebook and Twitter users are our friends, nieces, sisters, co-workers, even complete strangers. All need to know how important the right to life is! What’s perhaps the best about social media is that YOU have a chance to break through the media bias and share with others the truth about abortion. So if you aren’t on Facebook or Twitter, sign up for them today! Share content from Wisconsin Right to Life’s Facebook and Twitter pages. And ask your friends if they are online as well! Unborn children are silenced everyday from abortion. Will you be their voice? Your ticket for the: We Need Your Voice for the Voiceless Online!